Springfield….Legislation introduced by State Representative Dave Severin (R-Benton) that would provide additional assistance to veterans suffering from post-traumatic stress disorder (PTSD) or depression received unanimous approval from the Illinois House of Representatives on Wednesday, March 15th. HB 2897 dictates that veterans suffering from PTSD or depression shall be considered eligible to receive a service dog through the Helping Paws Service Dog Program. Currently this program is facilitated by the Department of Corrections where dogs are trained and provided to people with certain disabilities. 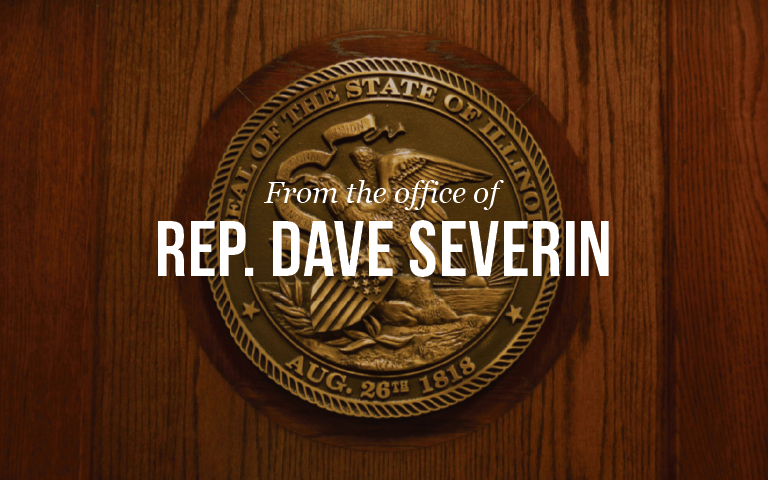 Severin was gracious for the support the bill received from both sides of the aisle and now looks forward to gaining the support of the Senate.